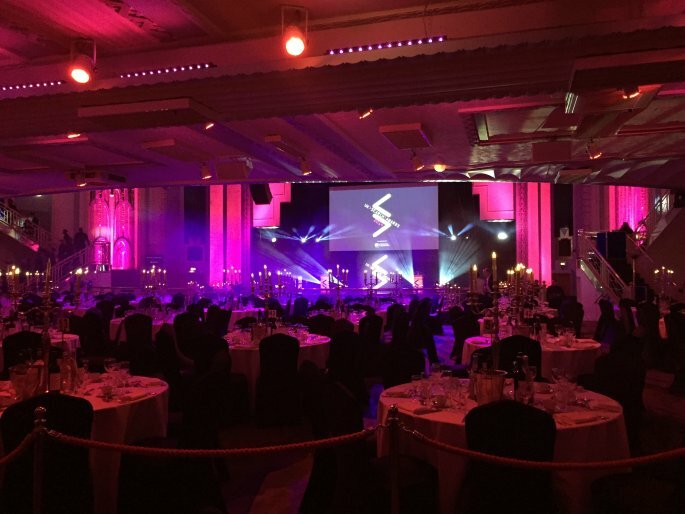 Matt Hopson and I felt pretty relaxed glugging drinking red wine while chatting and watching everyone put on their best ‘DiCaprio face’ for various UK Search Awards on Thursday evening at the Troxy in London. The team and I hadn’t entered Screaming Frog for a Search Award this year, but had been lucky enough to be offered a couple of tickets from Judith Lewis to tag along, which was most excellent. 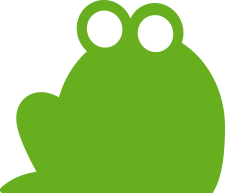 Since then, there had always been something that stopped us entering Screaming Frog, partly because we don’t really do anything overly promotional as a company. 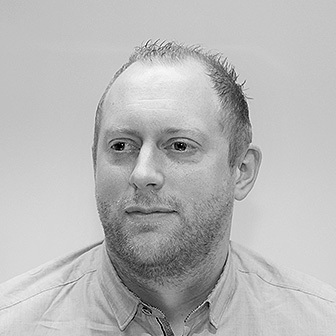 Some of you may know, we don’t have any salesmen (on the agency or software side of the business), we don’t chase up influential SEO’s to try our software and the closest thing we have done to advertising ourselves is sponsoring the beer mats at BrightonSEO. Regardless of my thoughts on the above, I have always felt it was cool to have an event each year where great things people are doing in the industry are recognised. It’s also always enjoyable to have an excuse to catch up with friends in the industry and be a bit silly too. 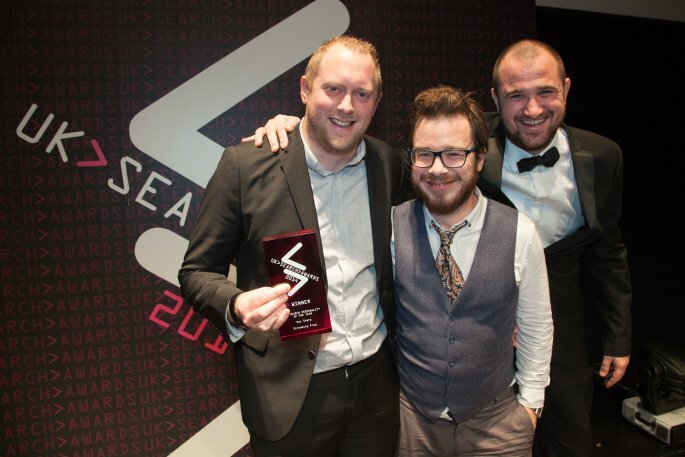 So it was a complete shock when my very relaxed state was ended abruptly by Kelvin Newman announcing my name for UK Search Award for search personality of the year 2014. If you attended the event, you may have heard me mumble something like ‘so that’s why Judith had a spare ticket’ into the microphone, before exiting the stage as quickly as possible. So it’s a massive honour and a very cool feeling to be recognised in such a way by an industry that I’ve been a part of for the last decade. Most importantly, the award isn’t really for me alone, it’s down to the talented team we have here at Screaming Frog and support from the SEO community who have been fundamental in our roadmap for the Screaming Frog SEO Spider from the beginning. So a big thank you to the team here and everyone in the search community as well. Thanks to everyone who said kind things on the night, Rishi who I heard may have put us forward originally for consideration and Judith for inviting us along, so sneakily. I’m proud of some of our achievements so far, but I am way more excited about what we have in development for next year. So expect some big announcements from us soon. For now, back to work! Congratulations well done. Hope you win in 2015 as well. !